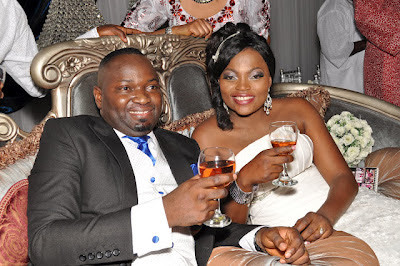 So Funke Akindele's Marriage is over just after a year!! 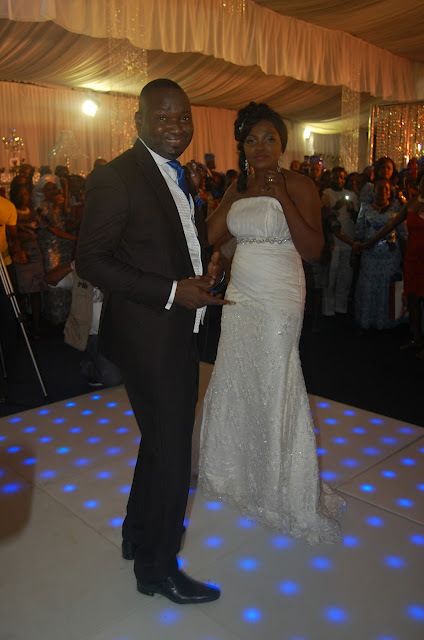 Saturday 26th May 2012 was the date,the Occasion a grand Wedding of a Nigerian Actress who was making waves in the Industry she had succeeded in breaking the barrier of crossing over to acting in the English Genre in the Nigerian Film Industry Nollywood. Then she informed the public she was getting married,then stories began to fly,he was a married man,with 2 wives,with 3 wives,with 7 children with this and that..
Then this same society began to warn her not to do it ,how could a lawyer with an enviable career from a strong Christian Background with a pastor for a mum go ahead to marry an "illiterate " with 3 wives,7 Children, and a staunch Muslim how could she! they all said. I remember Funke sending out a statement that her fans should be happy for her, which everyone did and wished her well ,The Wedding was grand with loads and loads of Celebrity friends in Attendance radiating smiles and happiness ..
Or so it was until yesterday when it all seemed to have gone pear shaped. Most Media outlets had been speculating as they were hardly seen in public together and Mr Kehinde Oloyede supposedly welcomed another Child from another Woman after their Wedding!. 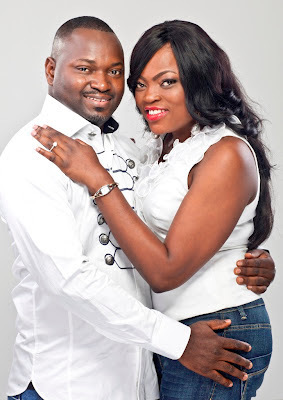 Kehinde Oloyede Almaroof then went on his FB according to reports and put up a statement that his marriage had ended..
"It’s with heavy heart that am announcing the separation of me nd ma wife Mrs olufunke akindele,we’ve both agreed to go our separate ways because of irreconcilable differences. we still best of friends and we forever remain good friends. "Am doing just fine, getting along without u,don't need u anymore in ma life.u d greatest mistake I have made in recent times." After all "that" and the hope of a happy home with Joy and Happiness It has all ended in just over a year! So do we blame Funke for not listening to her fans when they warned and told her to tread with caution? or the other party who still had eyes for other Women even after marriage?? or the Society who begins to question and pressurize successful women of a certain age that marriage is the ultimate?? Was Funke sure of what she was getting into? or just Blissfully Unaware of what was ahead? Funke is a fine and successful actor so I doubt she should have anything to worry about concerning her work, and I sincerely Wish her all the best in her endeavours now and for the Future, and the Wisdom to Handle this Situation, and to be able put out a more mature statement when she is ready to speak on the matter.